Þórsmörk is a hidden valley nestled between two glaciers Tindfjallajökull and Eyjafjallajökull and shielded by rivers and mountains. Þórsmörk is named after the Norse thunder god, Thor (Þór). Þórsmörk contains dramatic landscapes, vast hiking trails and stunning views. It is a paradise for hikers, has endless hiking trails in beautiful volcanic landscape, with views over the three glaciers: Eyjafjallajökull, Mýrdalsjökull and Tindfjallajökull. 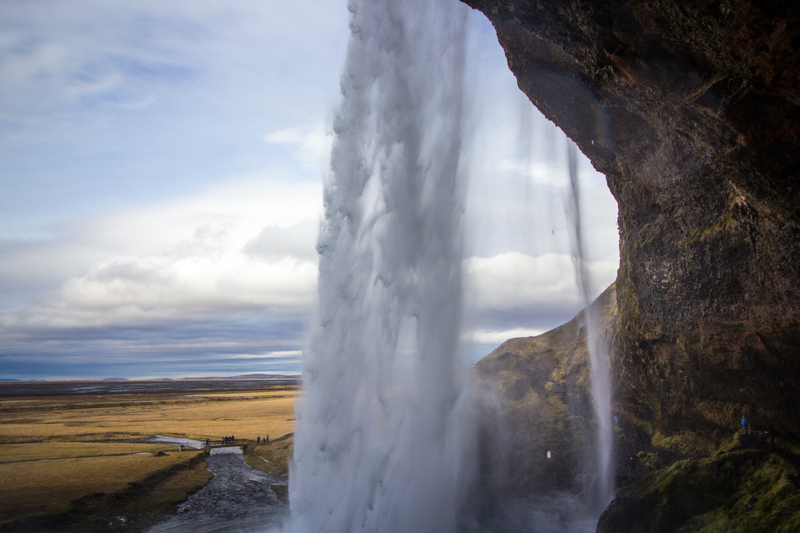 We make a stop at the waterfall Seljalandsfoss, where you can walk behind the curtain of cascading water. Then onto a gravel road with unbridged rivers in Þórsmörk, that will be an adventure. When we are in Þórsmörk Nature Reserve. We spend the day hiking along marked trails in the beautiful scenery of delicate trees and green grass surrounded by towering mountains and glacial tongues. Then we drive back to Reykjavík and after this tour you are in seventh heaven !